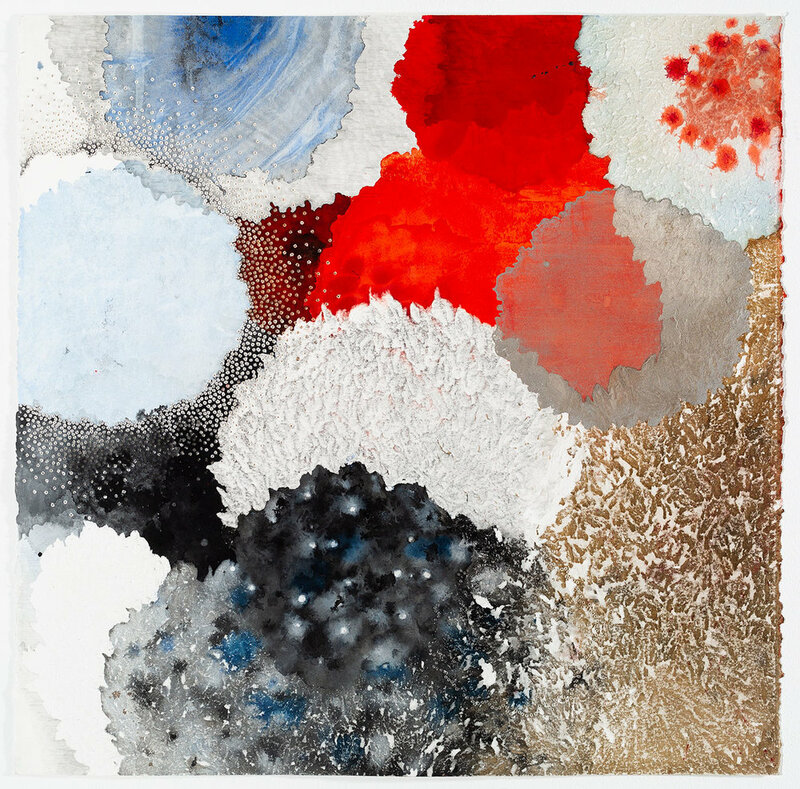 Following the presentation of her new series to an international audience at Art Central Hong Kong in March 2018, Melinda Schawel showcases, 'Boundless', at Sydney Contemporary. Working with a thick 640gsm paper, Schawel tears into the medium with a scalpel and peels it away to create shapes and textures revealing different aspects of the paper’s persona. Ink and fluid acrylics are painted and poured on sections of the torn and perforated paper, creating inter-plays between colour and form. 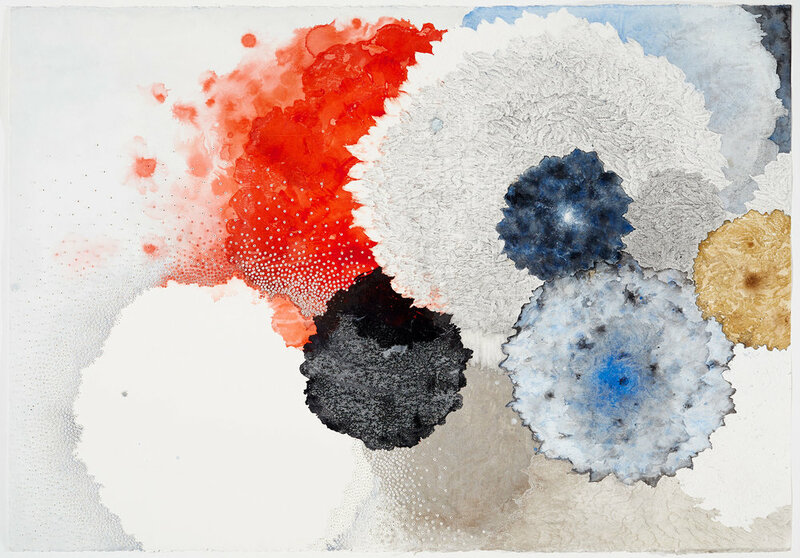 Schawel’s practice draws inspiration from phenomena occurring in nature; her work suggests organic shapes and captures microscopic elements of ecosystems, often under threat by human-made events. At the same time, these forms are abstracted and unrelated to any specific creatures, elements or events. Her forthcoming exhibition plays with subtle colours and textures, creating tensions from the push-pull qualities of forms. This body of work will call to mind the intricacy of nature, yet strongly emphasise the physicality of the creative process. Inherent to her work are traces of damage, yet also qualities of resilience and beauty. Melinda Schawel’s work is represented in major collections, such as the National Gallery of Australia and Artbank. She recently completed a major commission for Crown Towers (Perth) and was a selected finalist in several art awards this year, including the Whyalla Art Prize and Adelaide Perry Prize for Drawing for which she was the recipient of the People’s Choice Award. 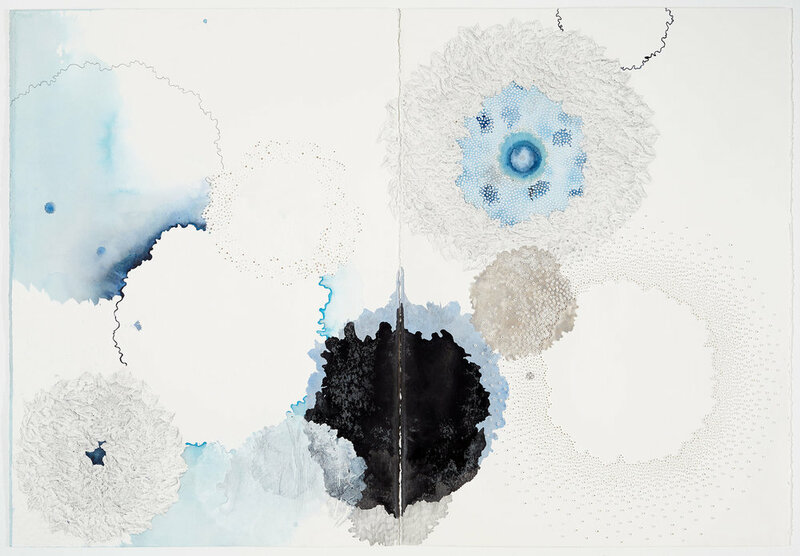 Following her successful exhibition at Art Central Hong Kong in March of this year, Melinda Schawel presents her new body of work, Boundless, at Sydney Contemporary. 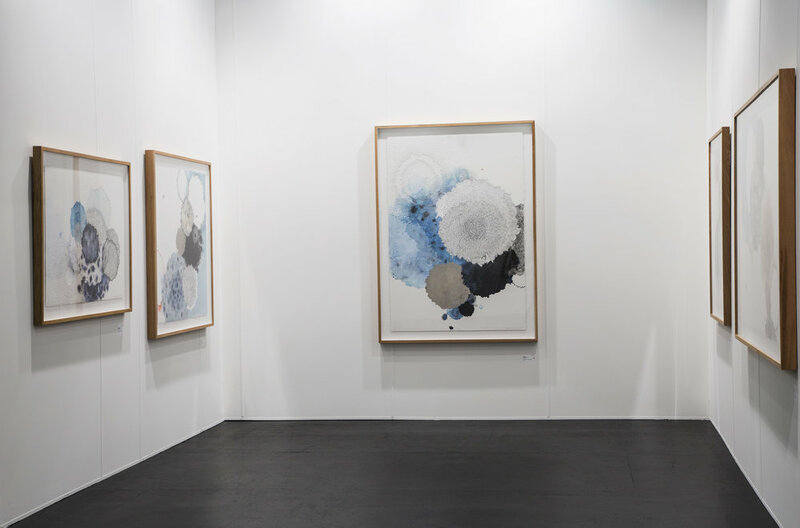 At the art fair, Wagner Contemporary will be presenting an intimate artist talk between Melinda Schawel and arts editor for the Daily Telegraph Elizabeth Fortescue. What makes her practice unique? What drives and motivates an artist to express themselves on paper? And what makes the medium so compelling? All these questions will be answered.